When we decided homeschooling was the right fit for our family over 7 years ago, I had high hopes. 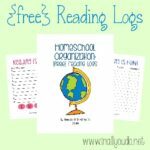 I had read about homeschooling in books, on blogs and talked with several friends who homeschooled. I researched curriculum and pulled together what I could to save money. I converted our dining room to a school area with a white board on the wall, ABCs and numbers around the top, so we could see them and a calendar. I was prepared and ready to be the best homeschooling mom there ever was. The only problem…I am human. As a parent I strive to do the best for my children. 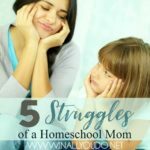 It doesn’t always happen and I’ve had plenty of failures in parenting over the last 12 years, but I was determined to be the perfect, model homeschool mom. The first few weeks went well. We found a decent routine that worked well for us. 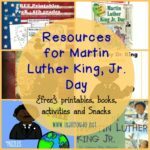 We joined a large homeschool group in our town and started attending all the events for his age. Then things started to unravel – little by little. With two little ones in tow, we started slacking on our outings with the homeschool group. Our routine was abruptly interrupted when our oldest learned to tell time. It’s like he turned in to Rainman. I had a simple schedule posted on our wall as a guideline, but after the ump-teenth time he asked, “Lunch is in ‘x’ minutes, have you started making it yet?” it was promptly removed and never used again. Next, I realized the phonics curriculum we were using was boring him. He was beyond the scope of that curriculum and it suddenly became clear we would not be continuing with it and now I was lost. This was just the first of many failures as a homeschooling Mom. Over the next 6 years, there have been many homeschooling successes, but I have also failed. Miserably. 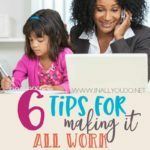 If you have been homeschooling for any length of time, you have probably had your fair share of failures too. While I fail daily in one way or another, there are several failures of which I am a repeat offender. I am not patient – I used to think I was a patient person. 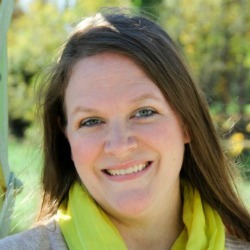 I worked with children at church, was a long-time babysitter and enjoyed being around kids. But that all changed when I had children of my own. They know all my little buttons and just how and when to push them. And I fall for it often. I am working on the patience factor, but it is does not come naturally…or easily. I do not love every subject – I was not a fan of science or history when I was younger, so it is no surprise that I haven’t been as a homeschool mom either. Now, I do find them interesting, but they are not a passion of mine. However, with our new full-time roadschooling lifestyle they are starting to grow on me. I hate grading papers – During our third and fourth year of homeschooling, we finally hit a good routine and were making headway in our schooling. That is…until I saw the huge stack of math papers that needed grading. I suddenly realized I was about 3 months behind on grading and it felt like a losing battle. I only had one child’s papers to grade at that point, I don’t know how public school teachers do it! I caught up on the grading about mid-way through summer and we immediately changed math curriculums to a self-grading program. It truly changed our homeschool world. I am terrible at Read Alouds – Our oldest attended preschool at our church, so he was taught all his numbers, letters and phonics there, which made teaching him to read a breeze. He was reading very well by October of his kindergarten year and chapter books by the end of the year. At that point I had two littles running around by that time with a third one on the way, so the most read-alouds we did were his. Sure we’ve done bedtime stories, but I am seriously terrible at reading out loud to my children. 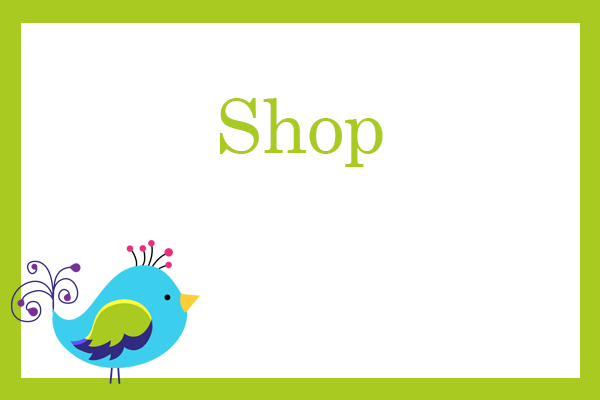 I have never been, nor ever will be a Pinterest Mom – It’s true. I do not like glitter, glue, crafts or anything that will make a mess. I know…I know…I’m a terrible homeschool mom. My mom is extremely gifted in the crafts department, but I did not get those genes. Truth be told, my husband is more crafty than I am. And while I will never be Pinterest Mom, I am beginning to get a little more crafty with the kids. I may fail on a daily basis, but these failures do not define me or our homeschooling journey. They make us stronger. From these failures I have learned more about my own children and their learning styles. I have learned what curriculum’s work well with our family and lifestyle and which ones do not. I have also learned a thing or two about myself, but that’s for another day. 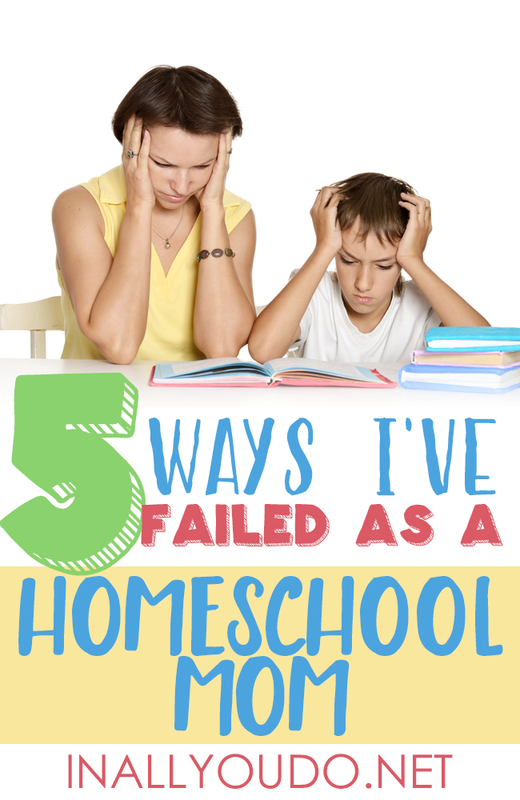 What’s one of your homeschool mom fails? 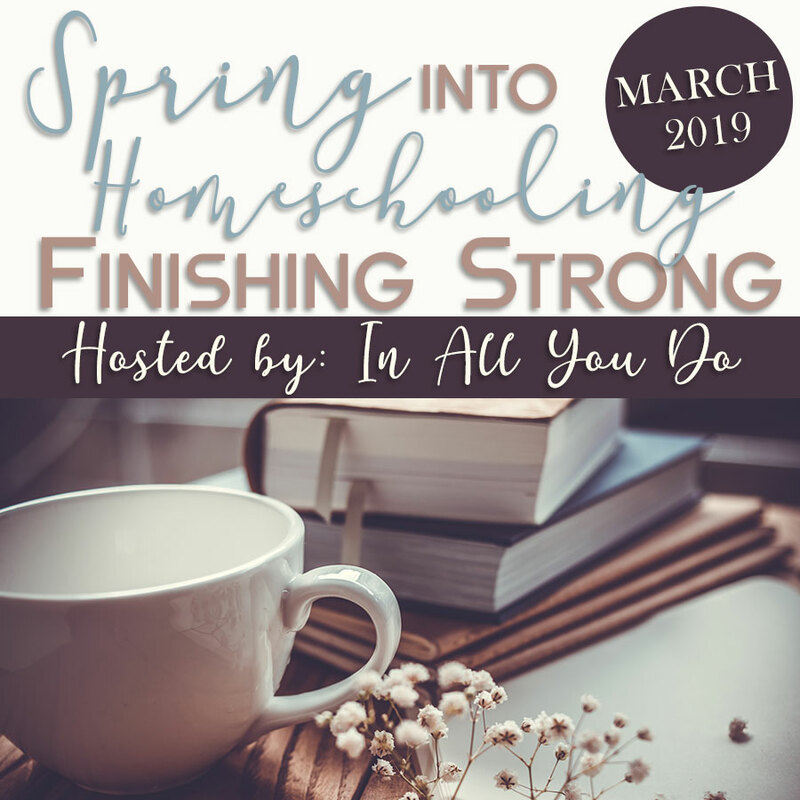 Whether you’ve just had your first failure or what seems like the millionth one, know this dear homeschool mom…you are not alone. I enjoyed you “failures” as you call them. Though I couldn’t call them failures in the least. I’m so glad that I am not the only one who has run into these issues. I think every single bullet point is the same for me! And math – oh math! It took me 9 years of dressing grading math papers to realize it was okay to have a grading self paced math curriculum. Thanks for the encouragement! You are better than I am! I would’ve never lasted 9 years! LOL We love our self-grading, self-paced online math curriculum as well! TOTAL life saver! I’m also guilty of all of the above. It amazes me how much the kids push my buttons daily. I am blessed to have a mother-in-law who loves crafts.